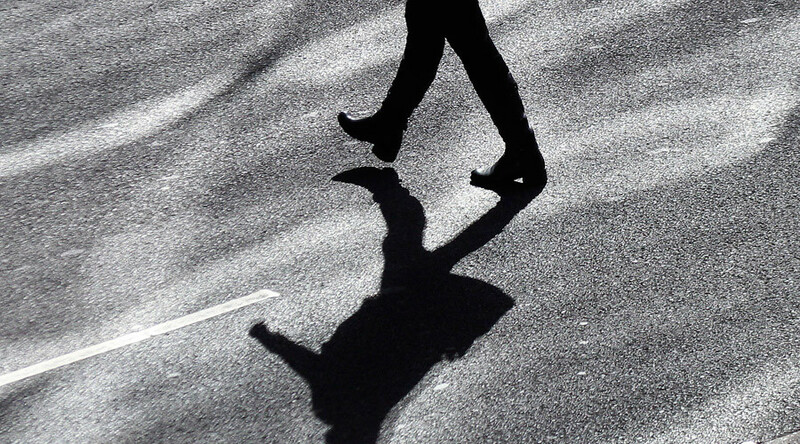 A Spanish civil servant is in hot water after his bosses found he had not gone to work for six years. Joaquin Garcia will have to pay a fine of almost €30,000 ($33,000), even though he wrote a letter to the Cadiz mayor to give his version of events. Garcia, who is now 69, did not turn up for his job of supervising a waste treatment plant in the city of Cadiz for the Aguas de Cadiz municipal company from 2004 until 2010, but continued to pick up his annual pay check of €37,000 ($41,000). In 2010, a leading councilman, Jose Blas Fernandez, found out that Garcia had not been coming to work. “The manager of Aguas de Cadiz thought he was in the city hall and those at city hall thought he was there [at the Aguas de Cadiz],” he told Efe news agency. In a letter he wrote to the Mayor of Cadiz, Jose Maria Gonzalez Santos, Garcia explained that he was forced into working at the treatment plant by his family, who wanted him out of the way. He maintained that he did not want to work there because of the traveling involved. However, he was also reluctant to give up the €37,000 he was pocketing every year because he had a family to provide for and was scared of not being able to find a new job. “He did it to try and settle some of his problems, without presenting proof that he indeed had gone to work. This was his mistake,” his lawyer Manuel Martos Garcia de Veas said, as cited by Efe. Garcia also said that he did sometimes turn up for work, just “not from 08:00 till 15:00,” the Spanish daily El Mundo reports. During his absence, he decided to dedicate his time to reading up on the philosopher Spinoza. Despite earning over €220,000 ($250,000) over six years for not turning up to work, the local government will not be able to claim back this entire sum. In fact the maximum they will be able to fine Garcia is €29,920 ($33,000). Garcia’s absence from work pales in comparison to a jazz-loving Italian coalminer with an aversion to small spaces who managed to dodge going to work for 35 years. 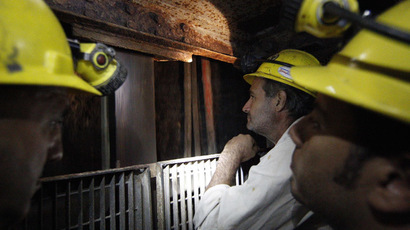 Carlo Cani, 60, suffered from the worst possible condition for anyone in the mining business: claustrophobia. But rather than brave the depths day in and day out (or find another job for that matter), Cani decided to it was better to play the system than change his profession. “I invented everything – amnesia, pains, hemorrhoids, I used to stagger around as if I was drunk. I banged my thumb on a wall and obviously you can’t work with a swollen thumb,” he told the Italian daily La Nuvo Sardegna. After 35 years of lying low, he retired in 2006 at the ripe old age of 52, receiving a full pension for his troubles. Cani is by no means the only Italian to skip work – in August, a Sicilian doctor admitted to working just nine days in 15 years.